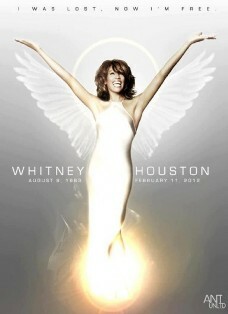 We were all saddened to hear the news of Whitney Houston’s passing. The 48-year-old singer was a pop star legend – and her legacy will surely live on in the hearts of music lovers everywhere. While the cause of her death is still being investigated, many are pointing to drugs as the possible culprit. We’re not here to point fingers or give our opinion – we just want to take a moment to look back at her life and say goodbye. Whitney was born on August 9, 1963. Born in the year of the Water Rabbit, she seemed to have inherited many Rabbit traits: she was classy, refined, sensitive, beautiful, and put-together. However the Water element could have been what contributed to some of her more “challenging” moments (moments that were captured and exploited by the media). Water can make some more vulnerable to drugs and alcohol – and Whitney appeared to have struggled with both. What about her tumultuous relationship with Bobby Brown? The Rabbit’s sensitivity can often make them targets for abusive people – maybe this was the case with Whitney. Rabbits tend to be mild-mannered, soft-spoken people, and they don’t often do well with conflict or aggressive types. Sure, she was a true Rabbit – she had all the finest things in life and was known to be a generous, caring, and giving person to her friends and family. In true Rabbit style, she was said to throw amazing parties and she always put others’ needs first. A true artist –another Rabbit trait -, Whitney will always be remembered for her powerful, beautiful voice and her songs that will live on, even after her passing. 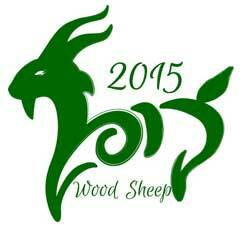 Want to know you Chinese Astrology sign?